After graduating from college you are probably eager to find one of the many challenging marketing graduate jobs. Applying your skills and knowledge is the first step to finding a good marketing job. Through careful planning and landing your first entry-level job, you may go onto a rewarding marketing career. Consider these tips to pave the way for a successful career. Completing a marketing degree is a wonderful accomplishment and goes a long way towards a marketing career. The next step is to gain experience in the field of marketing. For example, if you are still going to school or just finished, try to get a part-time job or summer job at a marketing agency or company with marketing affiliations. Even a part-time job provides invaluable experience and looks great on your CV. In many cases, recent graduates do not have much work experience when first applying for marketing graduate jobs. Highlight any jobs you may have had in the marketing industry. You should point out your skills, which could be applied to entry-level positions. Include volunteer programs or special class projects pertaining to marketing. If you do not know how to write a marketing CV, go online and research. Look at several styles and suggestions for items to include on your CV. Perfect your CV until it shines and shows off your skills and talents. Create a marketing portfolio to showcase past projects and skills. Include descriptions of past marketing projects, writing samples or graphic art projects to show your expertise and style. After graduating, do not forget about college resources. Many colleges offer excellent placement services. Use placement services to locate entry-level marketing jobs. Seek out and complete interviewing programmes to enhance your job seeking efforts. 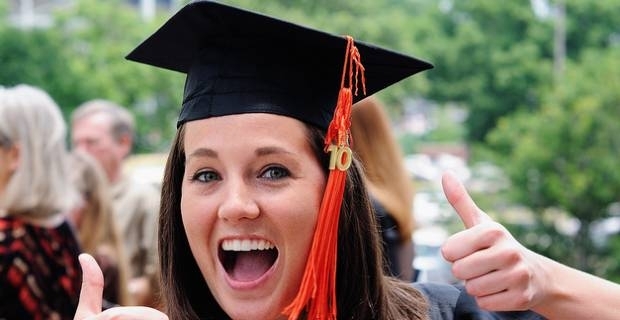 Once you get a couple of marketing graduate jobs, you are well on your way to a marketing career. As you gain additional experience, more doors will continue to open towards success. To expand and promote your marketing career make networking a top priority. Many of the best marketing jobs are obtained from friends or associates you meet along the way. Attend conferences and seminars in your chosen marketing field to stay current and learn new trends. Looking for marketing internships in the UK?